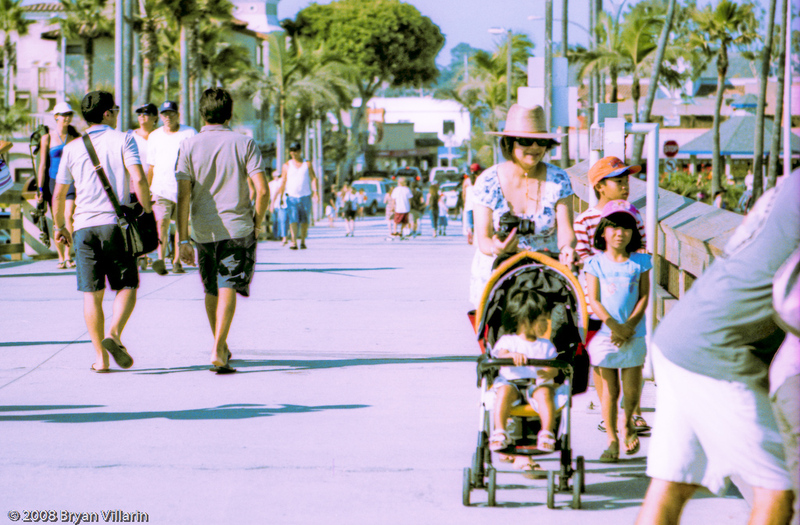 Taken on expired Kodak Elite Chrome 100 with a Minolta SRT-Super equipped with a 135mm f/2.8 lens. The film was cross processed. Thanks to Brian Auer for letting me use his camera, then developing and scanning the film.